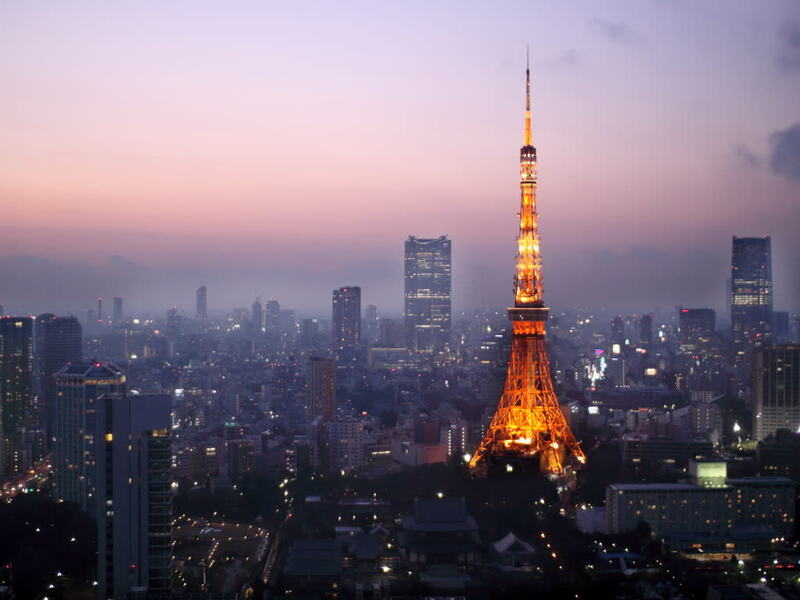 Tokyo is Asia’s premier metropolis, a city that can be bustling one moment and calm the next. 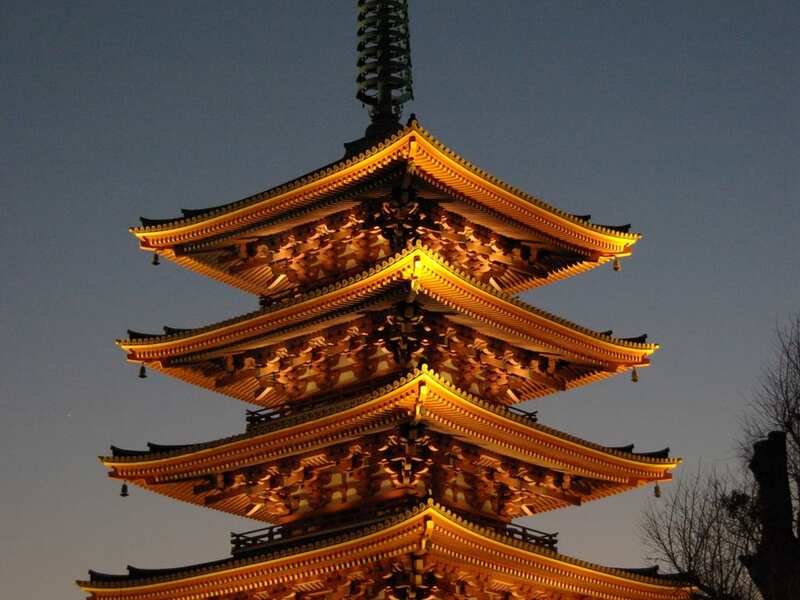 Get to know Tokyo by walking through its historic temples, taking in the minimalist beauty of its shrines and reflect in a picturesque park filled with natural beauty. 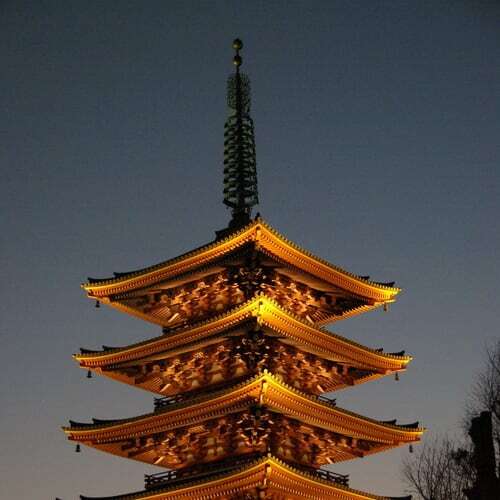 Our tour will take you to iconic locations including the Meiji Shrine, the Imperial Palace East Garden and more. 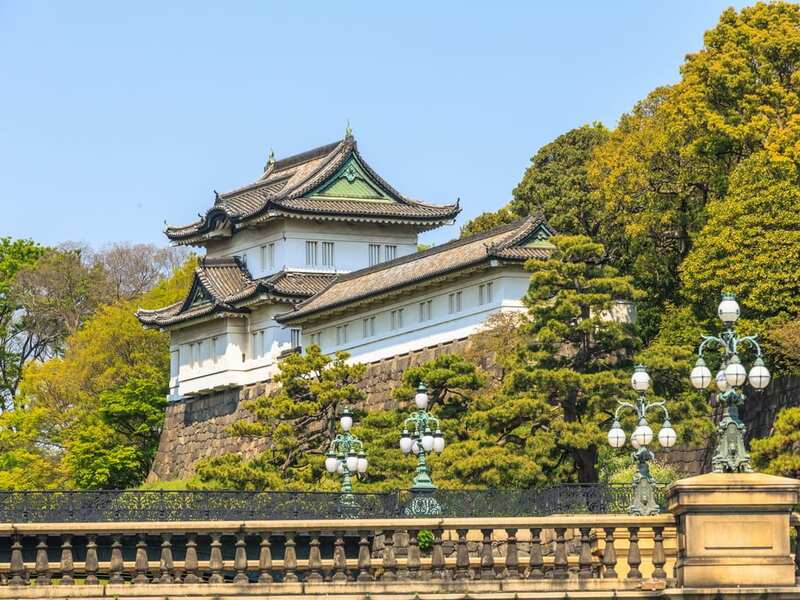 Spend your free days exploring Tokyo’s trendy shops or popular theme parks, spend your nights dining in sushi restaurants or sing at a famed karaoke bar. Board your flight to Tokyo. 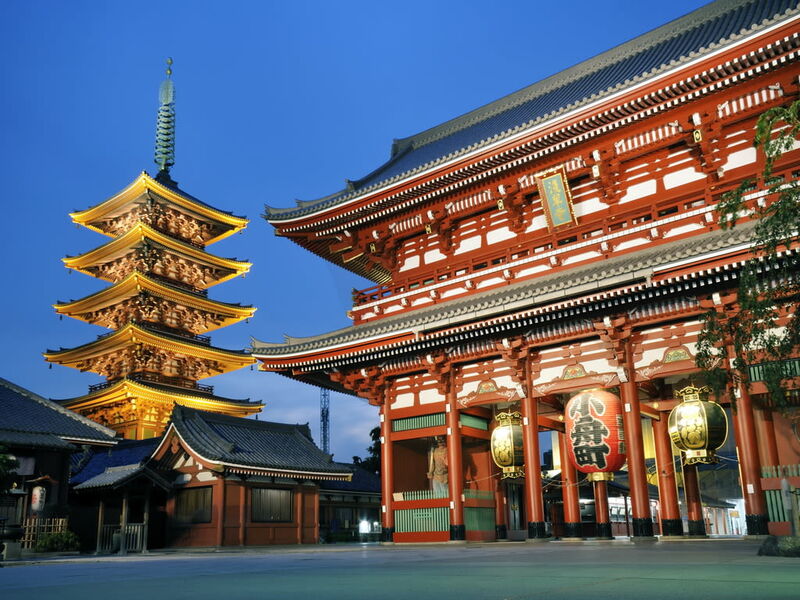 Arrive in Tokyo, the capital city of Japan, to be transferred to your hotel by airport limousine bus. This morning, see the best of Tokyo with a half-day tour of the city’s most glamorous neighborhoods and iconic landmarks. Tour disbands at Yurakucho Station, you will have free time to explore the lively restaurant district near the station at your leisure. 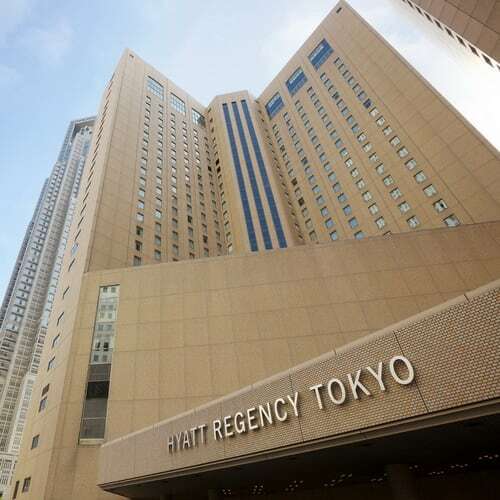 Ginza, the famous upmarket shopping, dining and entertainment district is on the east side of the station with approximately 20-minute walk. Enjoy the afternoon at leisure. The remainder of the trip is yours to enjoy at leisure. 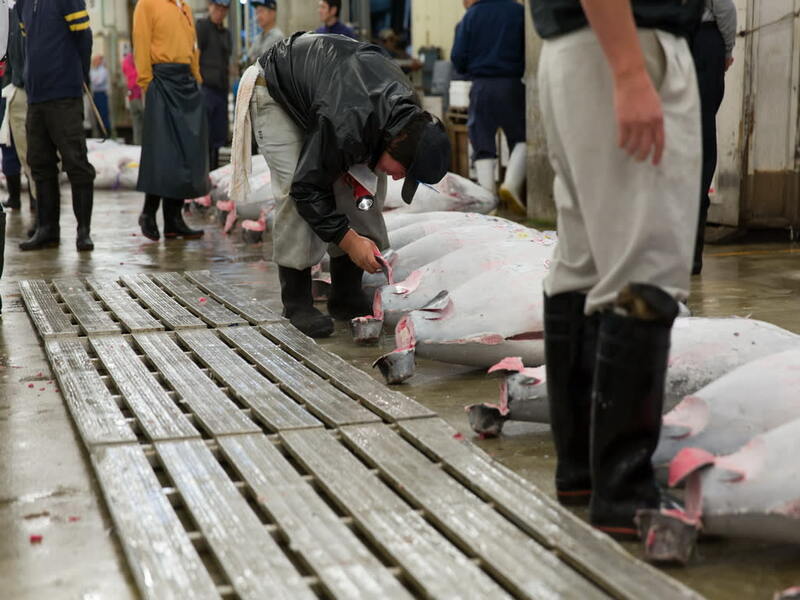 The city has endless action from sunup, rise early for the freshest sushi at a restaurant in Tsukiji Fish Market. If you are looking for some live entertainment, catch a round of sumo-wrestling if in season at the Ryogoku Kokugikan arena. At night, have a martini at the Roppongi District or go to the eastern side of Chiyoda to see thousands of shops selling every technological gadget you can imagine at Akihabara “ Electric Town”. At the appropriate time, transfer to the airport by airport limousine bus for your departure flight.